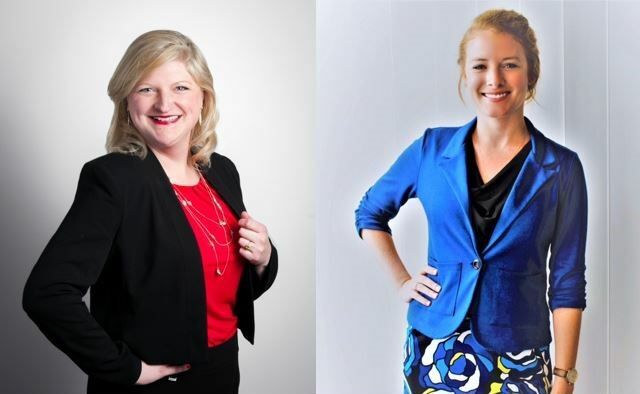 Atlanta Convention & Visitors Bureau (ACVB) announces new roles for Amanda Dyson as manager, membership events and Kristen Childers as sales manager, domestic tourism. 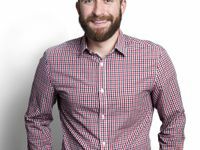 Dyson will be responsible for planning, executing and overseeing ACVB membership events such as Connect networking meetings and hospitality industry briefings. This role works closely with members and partners to encourage involvement and manages activity and event information in customer relationship management. Dyson first joined ACVB in 2004 where she spent seven years in the tourism and sales departments. She rejoined the organization as a sales manager in 2015, focusing on domestic tourism, small meetings and reunions. Dyson is a member of Central Atlanta Progress Marketing Roundtable, Southeast Tourism Society, Concierge Society of Atlanta and Atlanta Metro Travel Association. As sales manager, Childers will focus on domestic tourism and small meetings for groups utilizing 10-50 rooms per night. 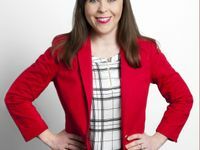 Her responsibilities include servicing, selling and marketing Atlanta as a destination for group travel and group meetings. 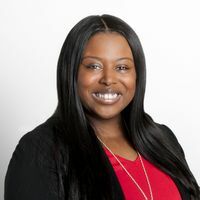 In her previous role as a marketing specialist, Childers helped revamp ACVB’s online RFP process, bring 360ATL virtual reality online and assisted in making a more user-friendly experience to the reunions section of atlanta.net. 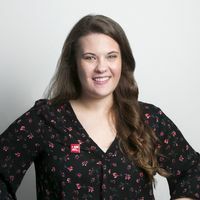 Childers began her career at ACVB as a membership intern in 2014 before transitioning to the sales department and later to the marketing department.